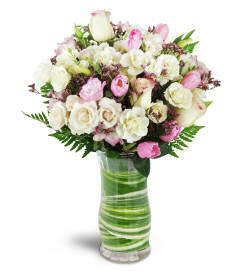 Always fresh flowers for your loved ones at rest. As always for the past 2 years since my Dad passed Helen's provided spot on service. The arrangement was perfect for the gravesite. For the past 2 years since my Dad passed Helen's has been spot in with their service. The arrangement was beautiful once again for his birthday at the gravesite. 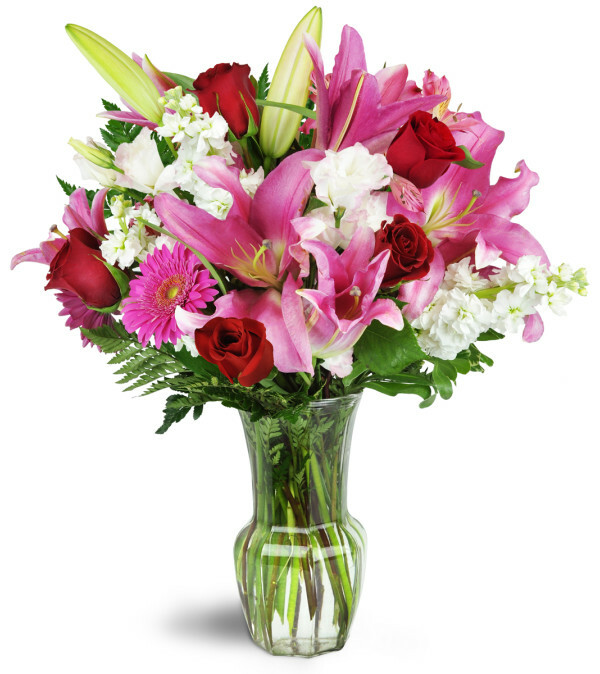 Helen's Flowers is a Lovingly Florist in Farmingdale. Buying local matters. Discover how Lovingly supports local florists. Copyrighted images herein are used with permission by Helen's Flowers.